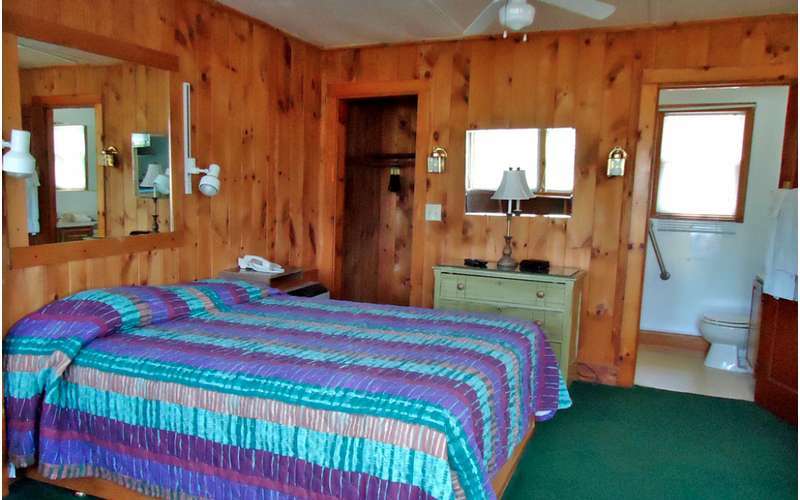 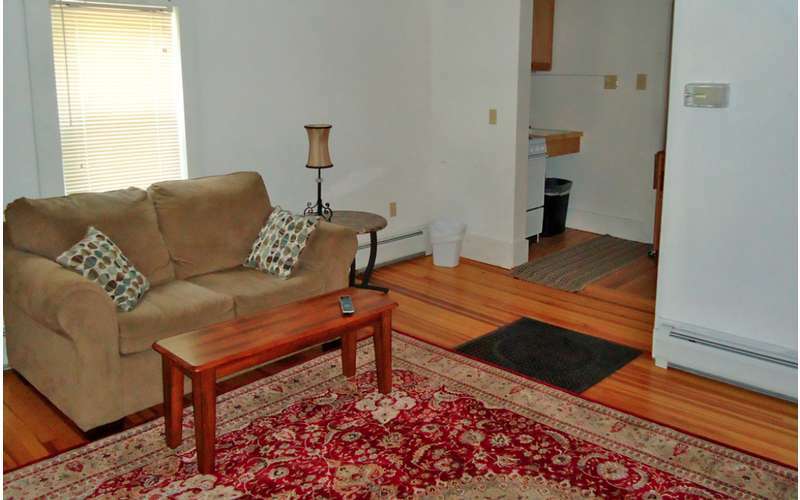 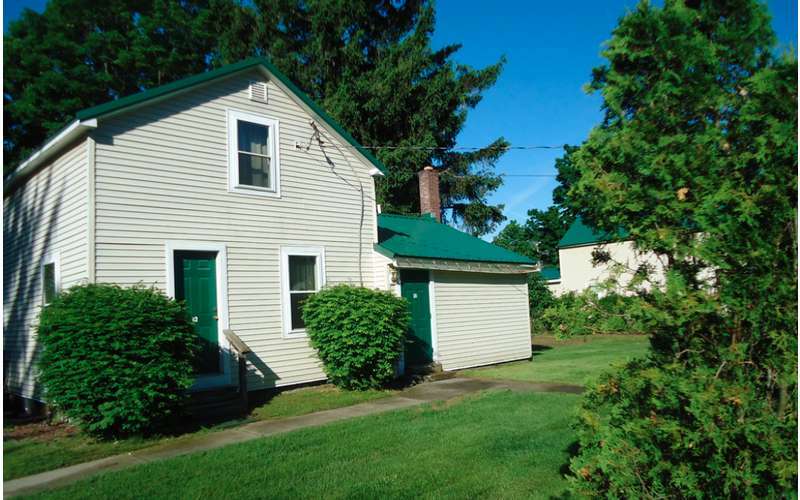 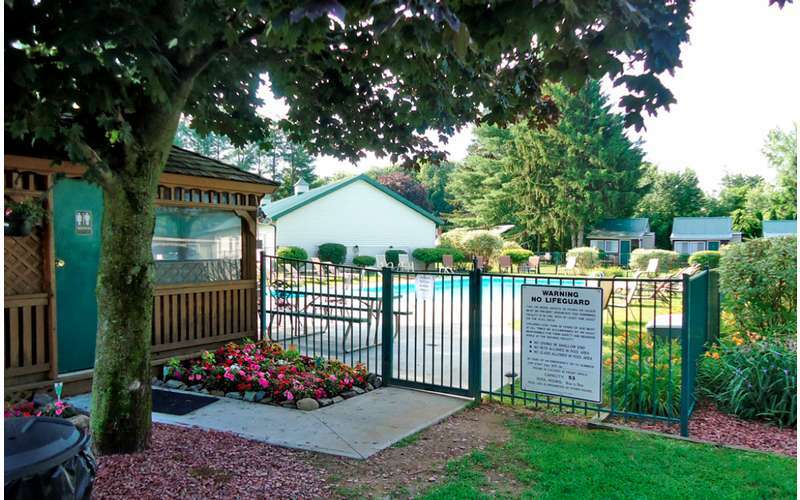 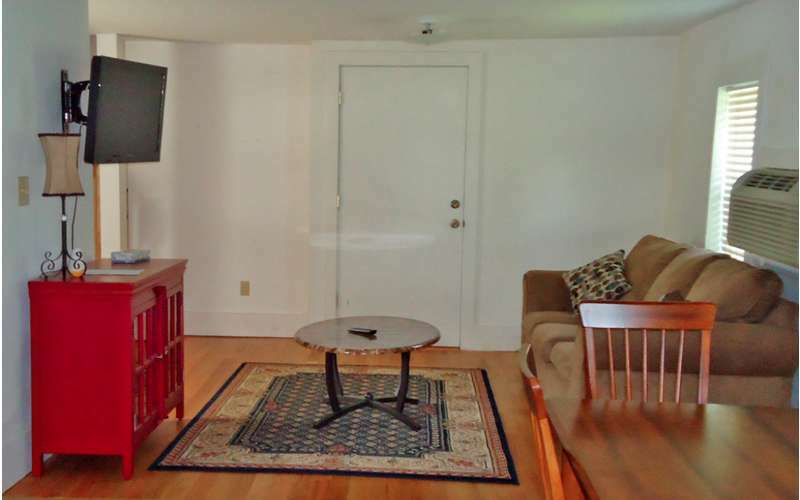 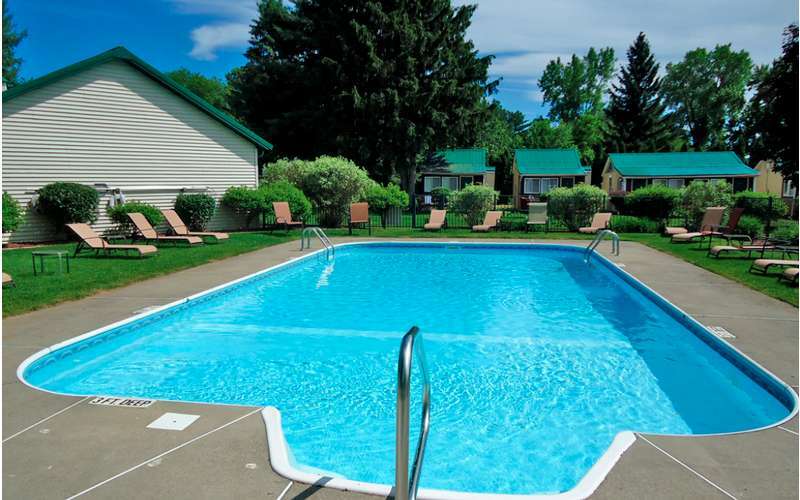 The Adirondack Inn offers comfortable accommodations for anyone visiting Saratoga Springs, NY. 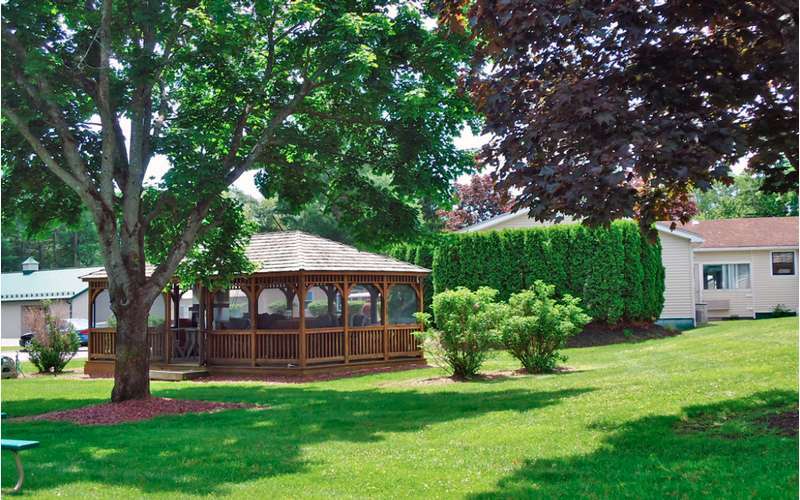 We are the perfect spot for visitors interested in horse racing, SPAC, golfing, Skidmore College, and the many spas of Saratoga! 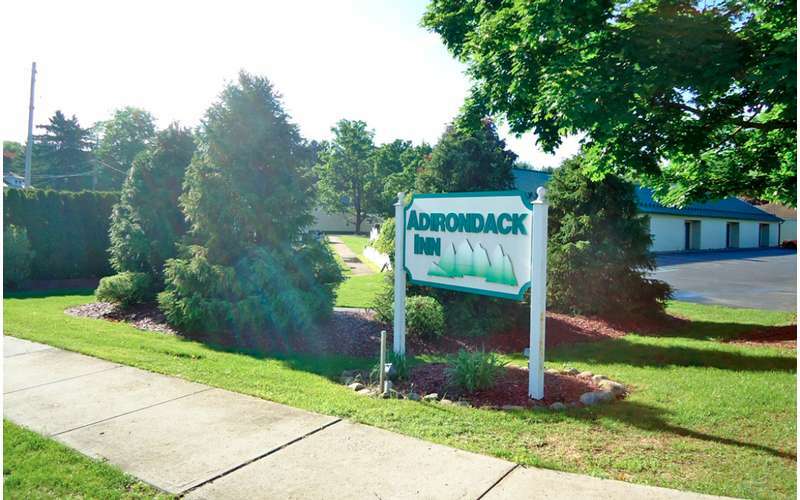 The Adirondack Inn is your home away from home if you're looking for a hotel in Saratoga Springs New York. 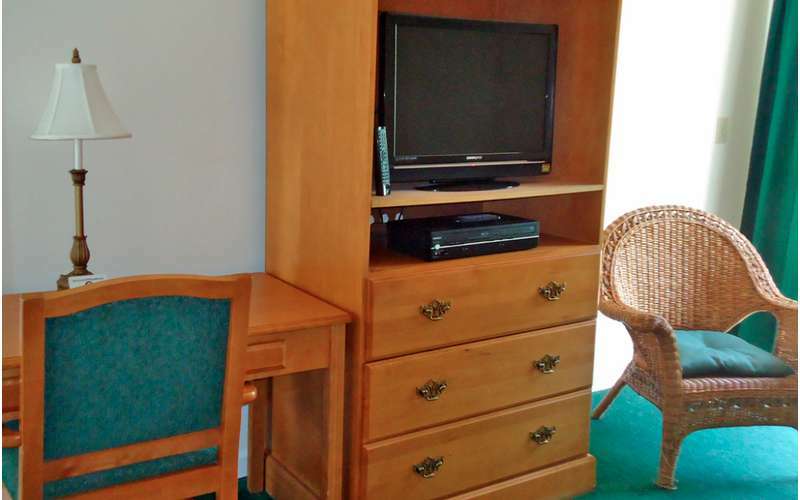 Comfort and class are the unparalleled standard for our hotel rooms. 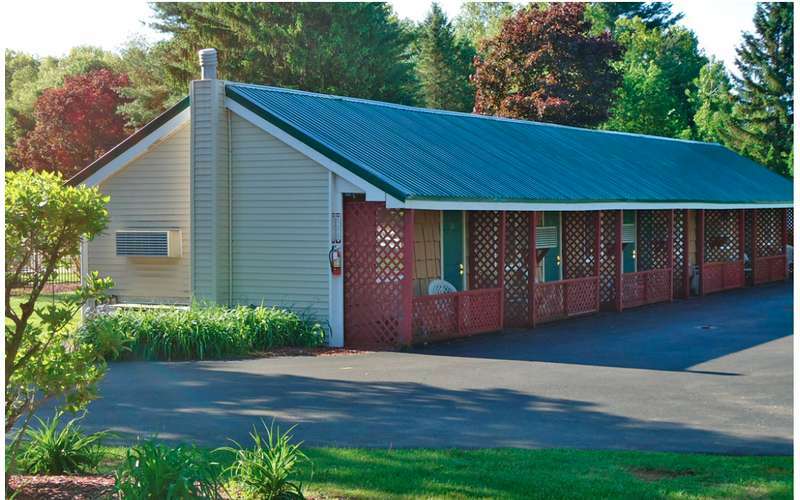 Our more than 50 hotel rooms all feature refrigerators and microwaves and some boast radiant heat floors. 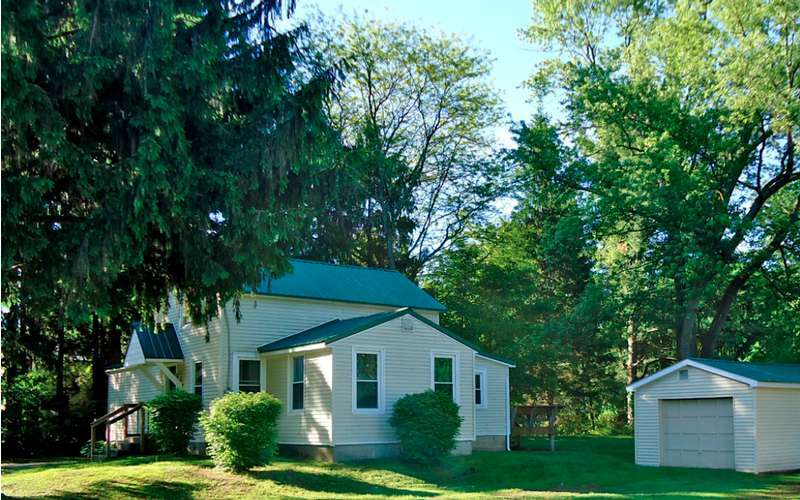 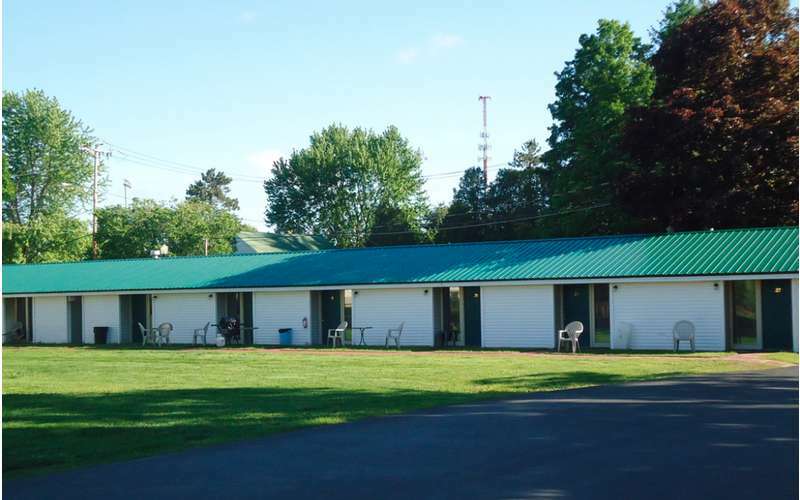 Dressage fans and participants alike have long called the Adirondack Inn home for the St. Clements Horse Show, Skidmore Horse Show and the annual Dressage at Saratoga Race Course. 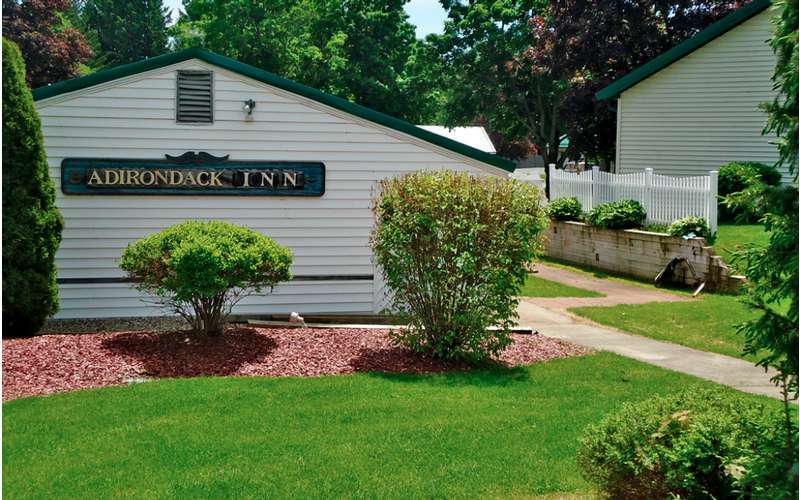 Plus, with affordable room rates, a free shuttle service to and from the track, and a continental breakfast each morning, the Adirondack Inn is a great choice for visitors to Saratoga Race Track. 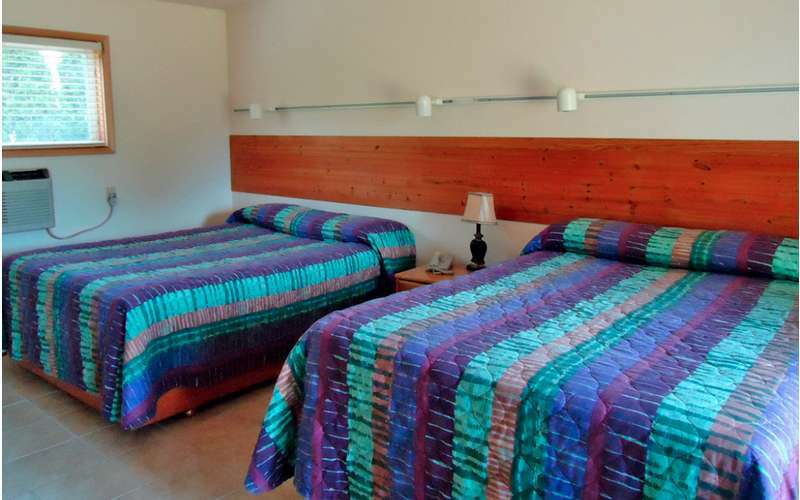 We welcome all kinds of visitors to our inn including: families, pet owners, Americade visitors, track visitors, and ballet & orchestra patrons. 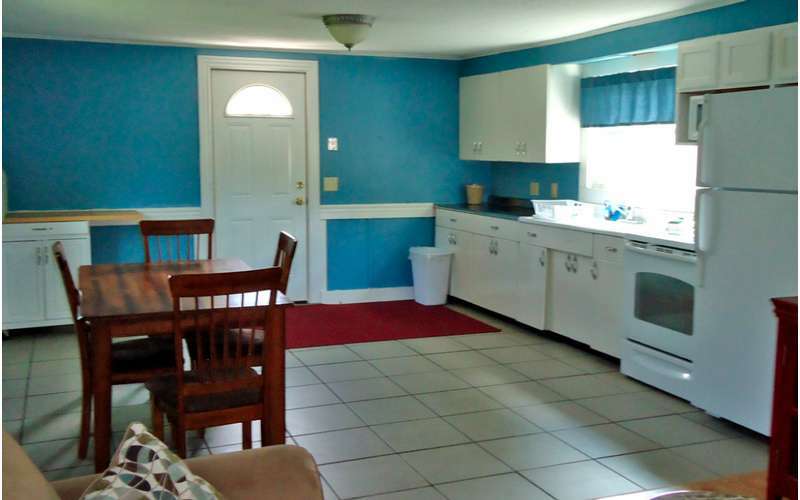 Basically, we have a lot of friends...and we'd like you to be one of them!